Ready for the next big event? 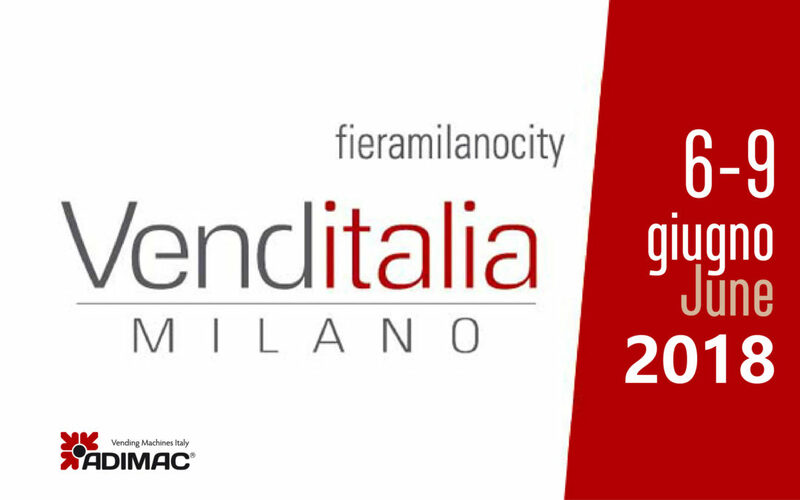 From June 6th to 9th we will attend Venditalia, the most important Italian and international Vending exhibition. We will be waiting for you in Milan: Hall 3, booth C23-D24. During Venditalia we will launch our new products! We are ready, and you? You can’t miss it!